MJ & Friends were concerts held by American recording artist Michael Jackson in 1999, with numerous other performers as well. The purpose of the tour was to raise funds for children in Kosovo, Africa and elsewhere. Jackson gave two concerts during the tour. 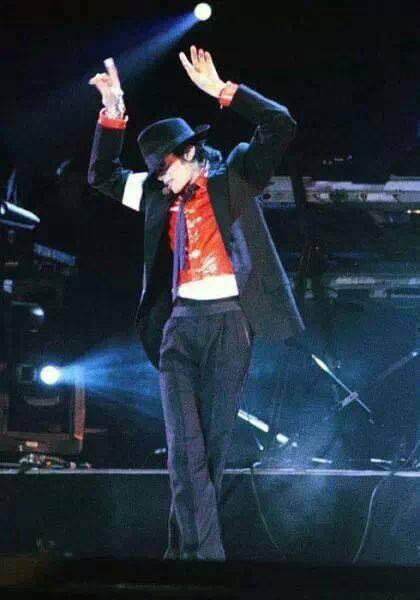 The first one took place in Seoul, South Korea on June 25 (exactly ten years before his death) and the second one was in Munich, Germany. 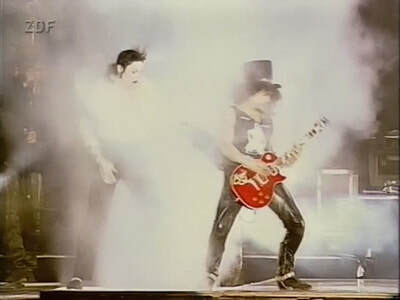 In an interview with Thomas Gottschalk, Jackson was joined by long-time collaborator Slash during the two concerts. She's Out of My Life was reportedly planned for the Seoul concert as a duet with Sade, but was cancelled.